: Thank you Anna & Sean! : I hope to see this is in Chicago. IFF's "Hyperbolic Crochet Coral Reef at the Chicago Cultural Center; found through Helle. 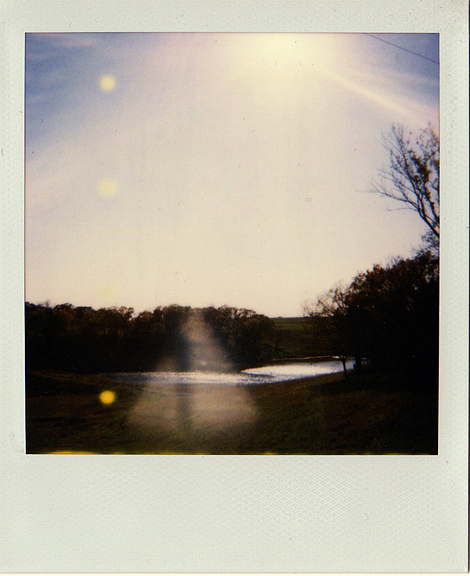 click the polaroid above to read its story.